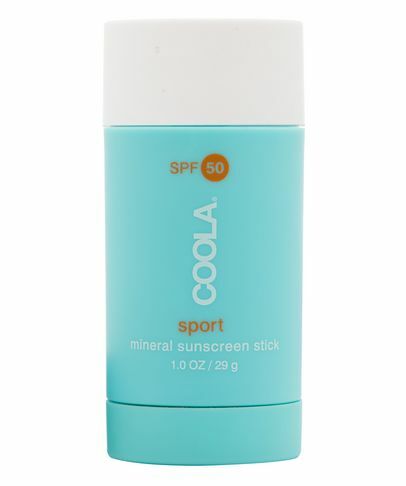 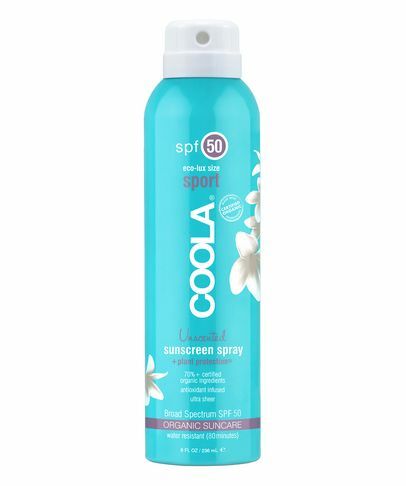 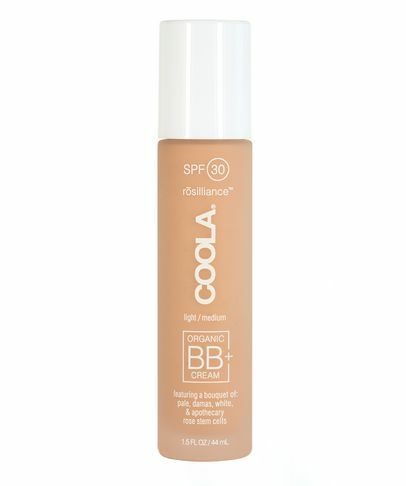 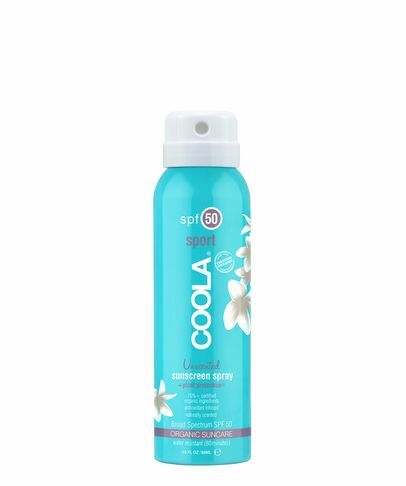 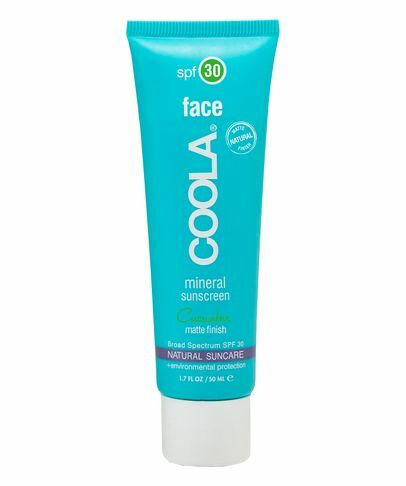 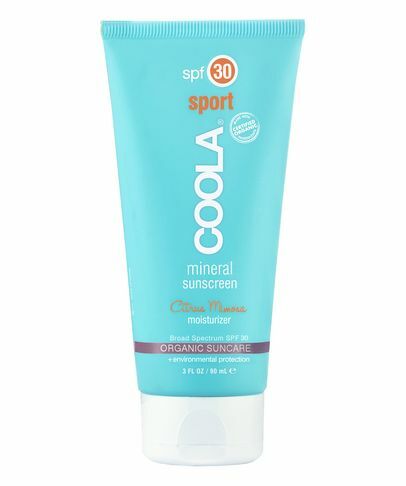 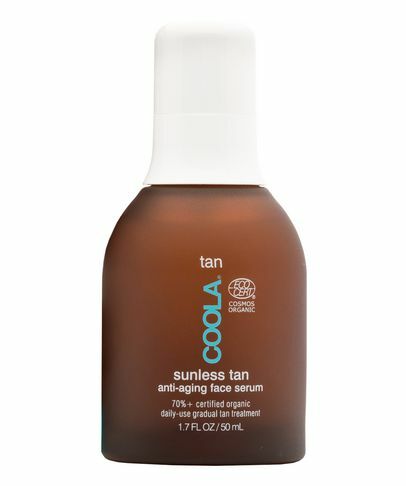 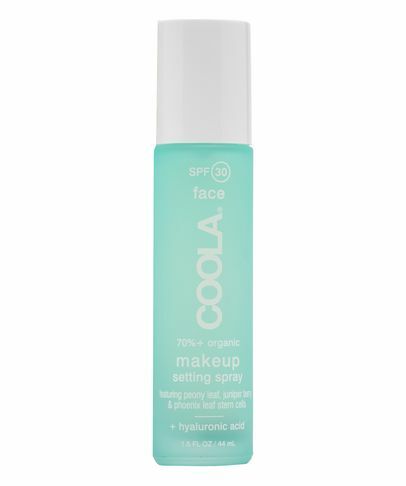 Creators of clinically-tested, broad spectrum natural and organic based sunscreens, COOLA skin care takes the hassle out of keeping your skin safe from UV rays. 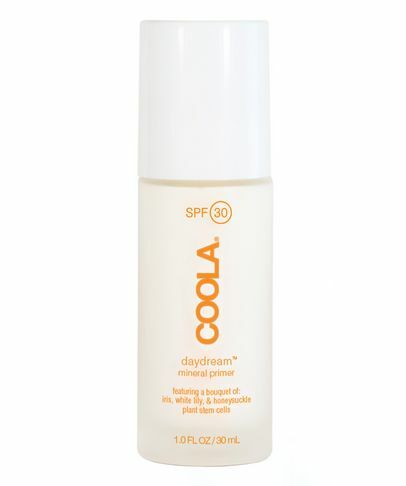 With a filter for every skin type, sun strength and activity level, their farm-to-face philosophy means that their formulas are brimming with pure plant ingredients to optimise protection whilst infusing skin with nourishing extracts (and minimising the need for high levels of traditional, potentially irritating actives). 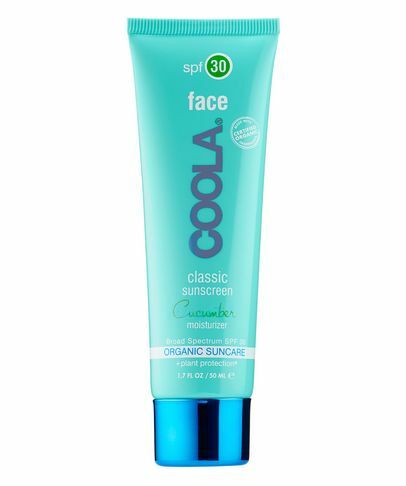 Green yet luxurious, consider this range the low-maintenance way to prevent photo-damage.